Are you a business owner in Greenwood ? 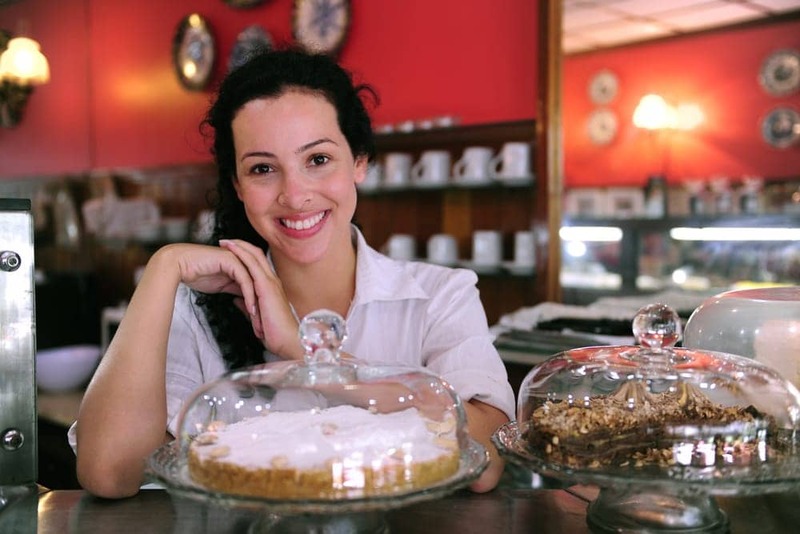 Is your Business Personal Property insurance adequate? 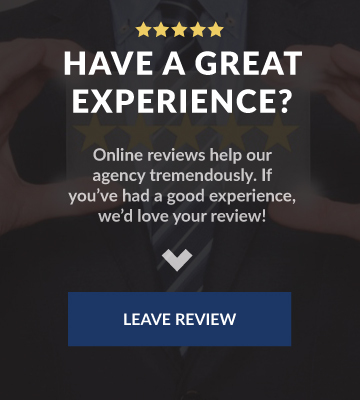 ISU American Business Insurance will help you find the best coverage possible for your business! 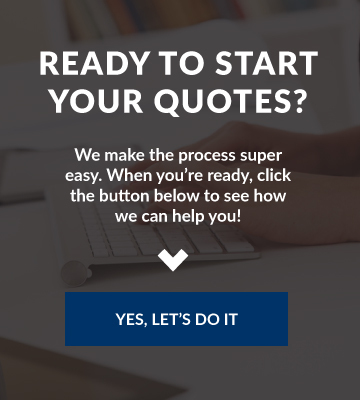 Call us today or head over to our quotes page to get started.